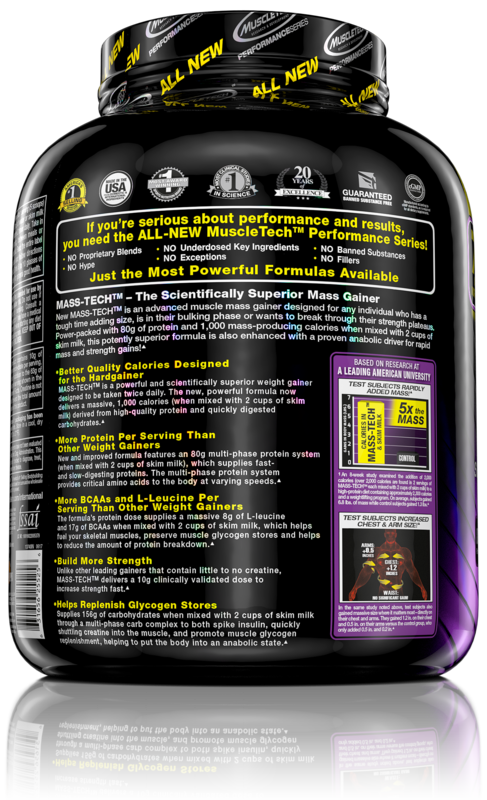 MuscleTech Mass Tech Performance Series - 7 lbs delivers a huge amount of 63g per serving. 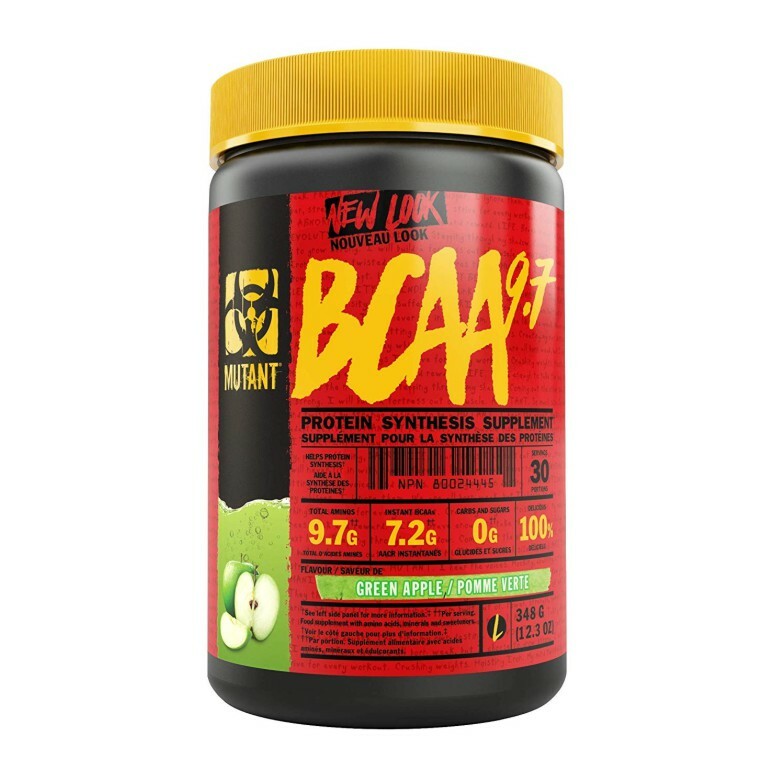 It has a multi-phase protein delivery system that delivers slow, medium and fast digesting proteins that provide essential amino acids to the body at varying speeds. 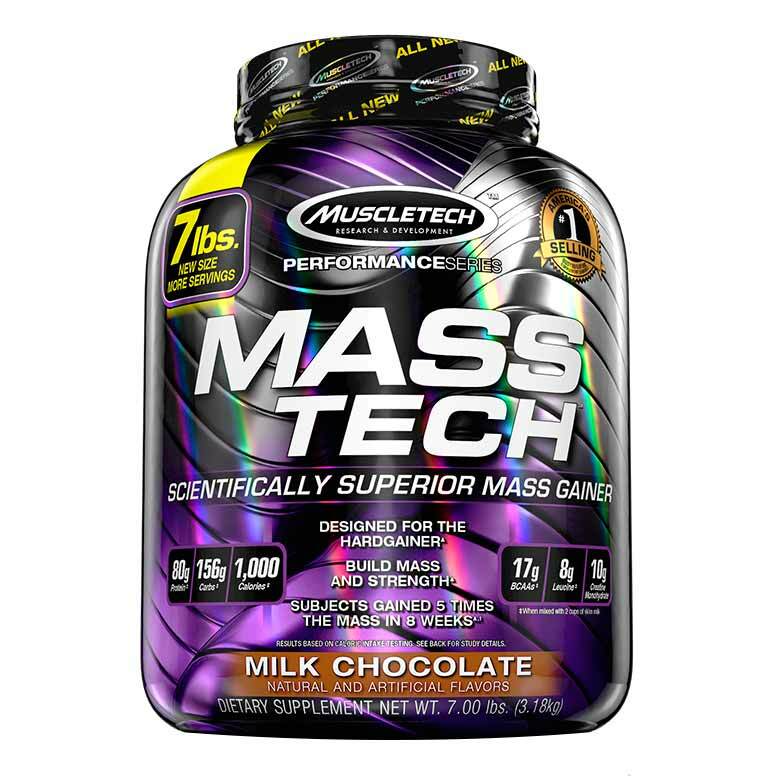 MuscleTech Mass Tech Performance Series - 7 lbs delivers a massive 840 calories per serving which is derived from premium-quality protein and quickly digested carbohydrates, as well as specialized fats. 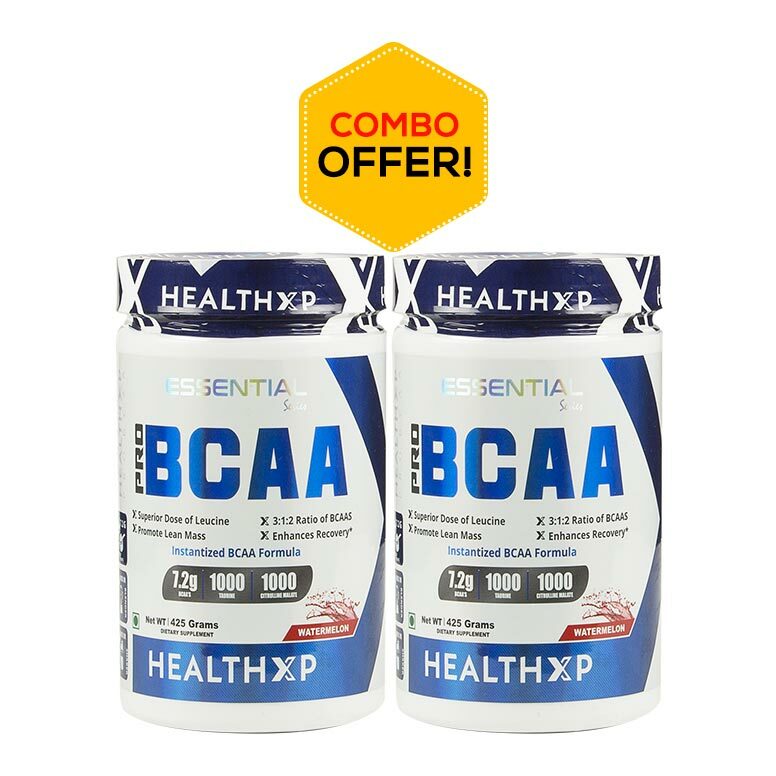 It delivers 10g BCAA and 5g Leucine. 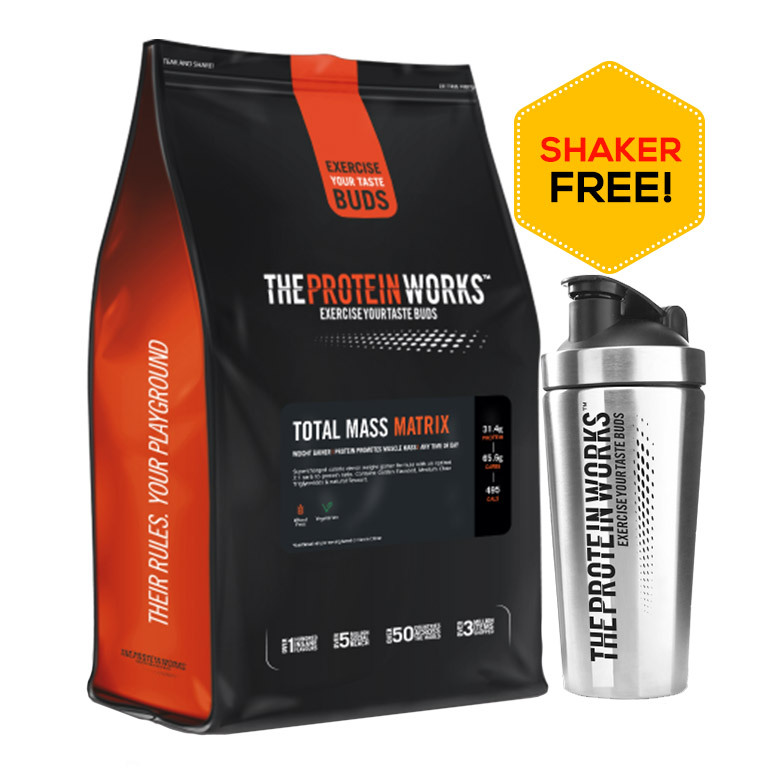 Together they fuel the skeletal muscles and reduce the amount of protein breakdown. 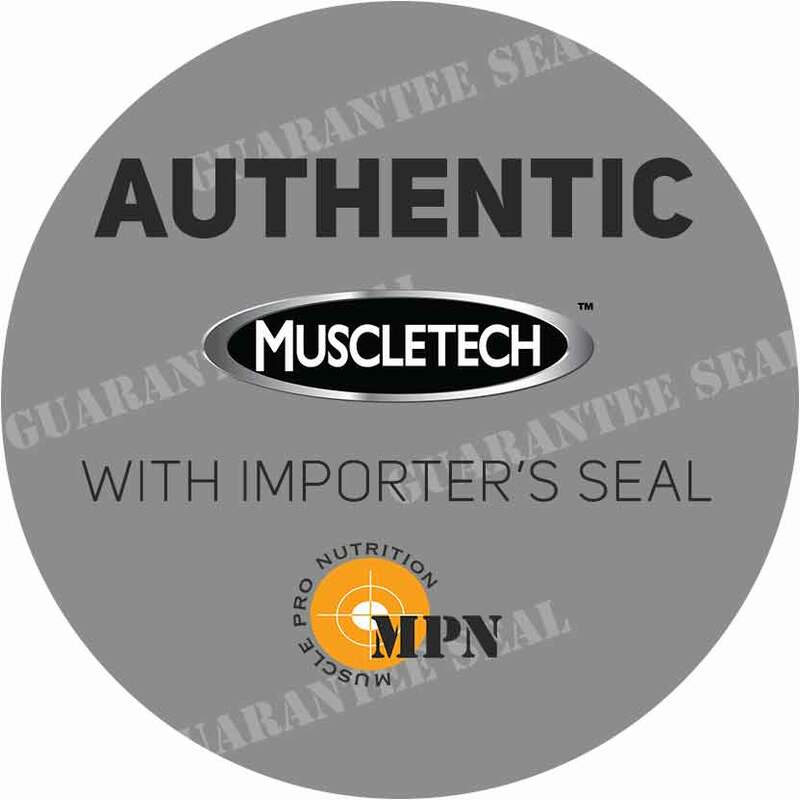 MuscleTech Mass Tech contains lesser saturated fats than most of the mass gainers. Instead, it contains 5g of omega-rich fats which provide energy dense calories. 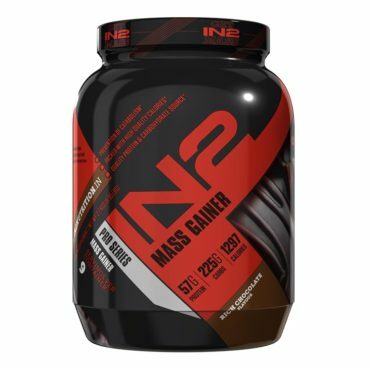 It is a unique blend that is clinically validated, containing 10g creatine, 132g carbohydrates and 3g of L-alanine are very helpful in building strength, enhancing protein synthesis and maintains the anabolic shape of the body. Are you skinny and gaining muscles is your new fitness goal? If the answer is yes, then reach out to your jar of MuscleTech MassTech Performance Series – 7 lbs. 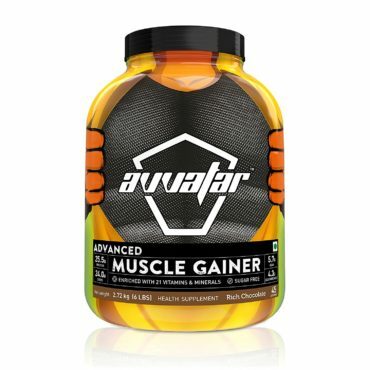 The mass gainer supplement will ensure that you break through your current strength plateau and achieve more. 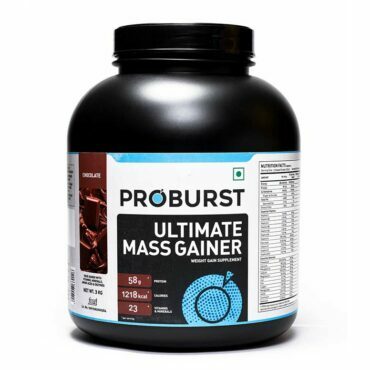 The power-packed 80 grams of protein serving coupled with 1170 mass-producing calories shall help you gain mass at a steep rate. In addition to all these amazing features, MassTech Performance Series contains fast digesting carbohydrates and specialized fats for a steady weight gain and optimum core strength. Each scoopful of MassTech also delivers 3-grams of L-alanine, which is the second-most harnessed amino acid after L-leucine in protein synthesis. With all the aforementioned key features, it is impossible to ignore the amazing benefits of glycine, an amino acid that replenishes the body with many other biological compounds, such as proteins and creatine. Encompassing everything, MassTech Performance Series will add advantage to a workout session by offering benefits like steady weight gain, muscle building and a perfectly measured 10-gram clinically tested dose for strength. Moreover, the appealing taste with a 5-gram dosage of Omega-3 collectively offers energy dense calories and peaceful state of mind. 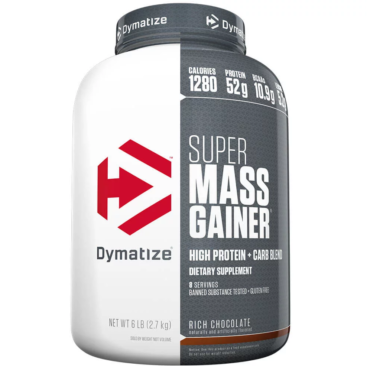 Subjects consuming the supplement have shown the rapid rise in amino acid levels, which comprehends that consumption of this supplement increases protein synthesis within the system. Hence, a major muscle growth action. 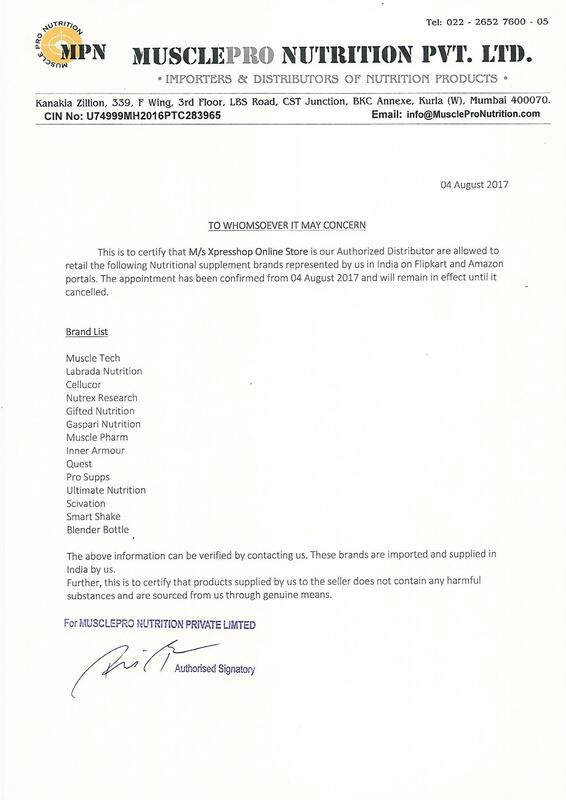 MULTI-PHASE CARB COMPLEX (Glucose Polymers, Isomaltulose, Oat Bran, Amaranth, Quinoa, Buckwheat, Millet, Chia), MULTI-PHASE PROTEIN SYSTEM (Whey Protein Concentrate, Calcium Caseinate, Egg Albumin, Whey Protein Isolate, Hydrolyzed Whey Protein Isolate), OMEGA-RICH BLEND ([Sunflower Oil, Corn Syrup Solids, Sodium Caseinate, Mono- & Diglycerides, Dipotassium Phosphate, Tricalcium Phosphate, Soy Lecithin, Tocopherols (As Preservative)], Medium Chain Triglycerides), Natural And Artificial Flavors, Cellulose Gum, Soy Lecithin, Acesulfame-Potassium, Salt, Sucralose, L-Glutamine, L-Isoleucine, and L-Valine. Mix 1 serving (equals to 5 scoops) with 470 ml of water or skim milk and consume in the morning. 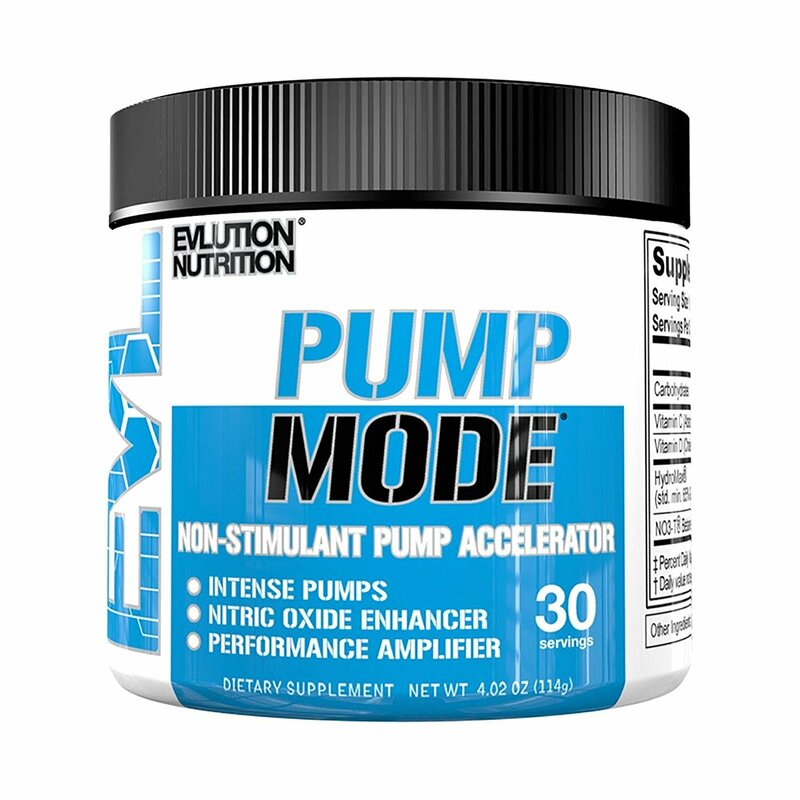 You can drink it between meals or as a post-workout power shot. As a preferred dosage, you can consume 1/2 serving twice daily. Best taste. Improved my performance. And I can see muscle gain as well after been using for two weeks now. I would surely take more of this product in future. I take 3 scoops daily post workout. 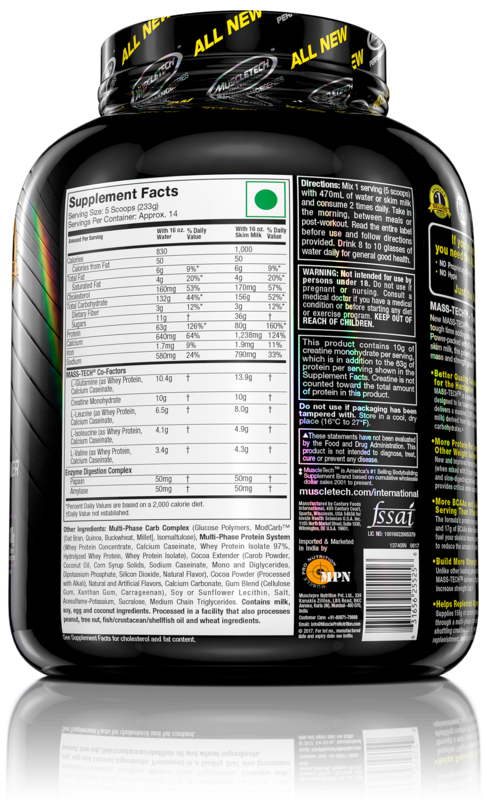 i'm using this product from last 2 years..amazing result with good muscle gain..